Amsterdam, January 31st, 2019. Discoperi, a startup company, which develops solutions in the field of machine learning, AI, big data and blockchain for automotive and advertising industries joins Startupbootcamp Commerce, the leading global startup and scaleup accelerator program focusing on commerce industry. 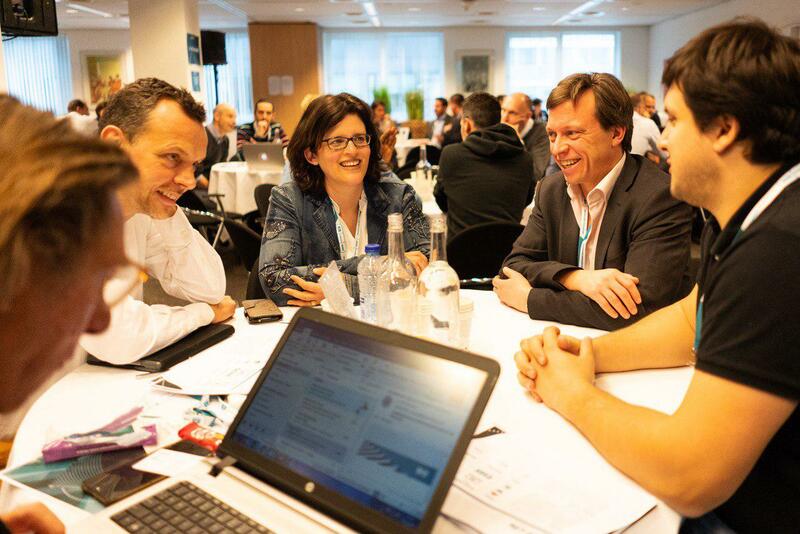 Along with 11 other international startups, Discoperi will take part in its 2019 program in Amsterdam. 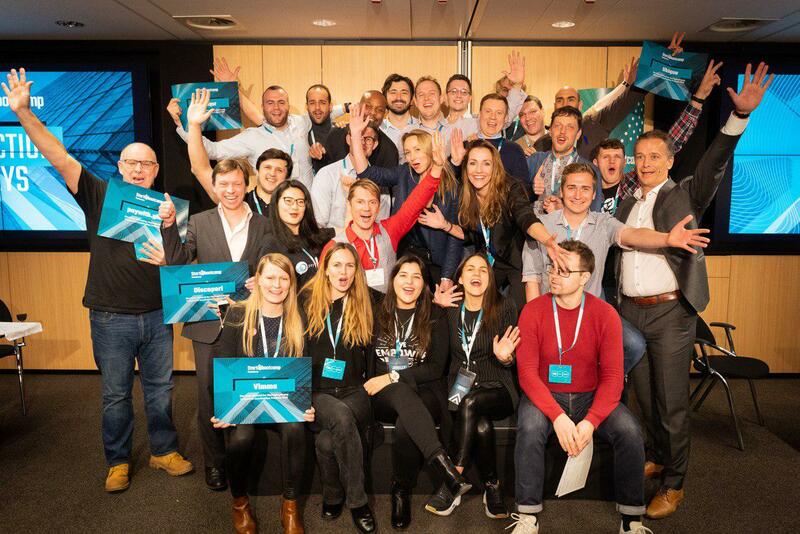 Discoperi has taken part in an intense screening process at Startupbootcamp Selection Days with 21 other international startups in front of mentors and partners and the Startupbootcamp managing team at PwC HQ in the Netherlands on 29th and 30th of January. Discoperi was chosen out of 400+ applications during a 4-month international scouting period when the startups went through a rigorous selection for their chance to join the next accelerator cohort. They will directly benefit from the strategic support of the corporate partners, industry leaders, mentors and investors of the program, and the Startupbootcamp network. 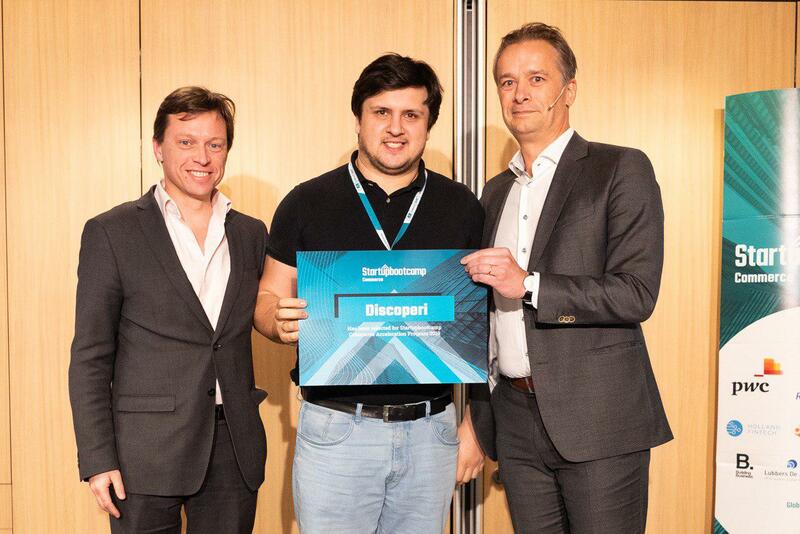 Discoperi will go through an intense 3-month acceleration program in Amsterdam that will start on 27th of February and will end with the Demo Day in front of hundreds of influencers, mentors, partners, and investors on 28th May 2019. Paywith.glass (UK) – paywith.glass is a universal mobile payments platform meant to allow the world to utilize its money in any shape or form with any conceivable entry point or application. Previous post Discoperi recognized as “The Best Global Road Safety Technology Company 2018”.